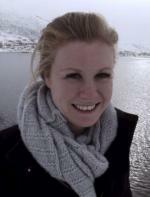 Claire Fenton-Glynn is a Lecturer in Law at King’s College London. She undertook undergraduate studies in law and international relations at the University of Adelaide in Australia, before completing the BCL at the University of Oxford and her PhD at Corpus Christi College, University of Cambridge. Her research lies in the field of human rights and the protection of children. 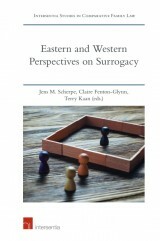 She has published on a wide range of issues including as inter-country adoption, parental child abduction, and international surrogacy, as well as the right of the child to identity, and child participation in family law proceedings. 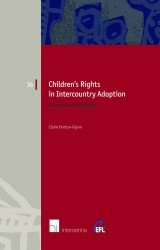 At the core of this research is the way in which private international law instruments interact with human rights norms, and the protection of children and youth in regional and international instruments. She is an Associate Fellow of the Centre for International Sustainable Development Law, and works as a consultant on children’s rights with the United Nations Office of the High Commissioner for Human Rights.